The Picatinny Belt by Violent Little Machine Shop is an original creation that puts a mil-spec rail around your waist. Fully functional and fantastic looking, the buckle comes in four great colors and is sewn into a 50" long strip of heavy duty, 1.25" wide webbing. 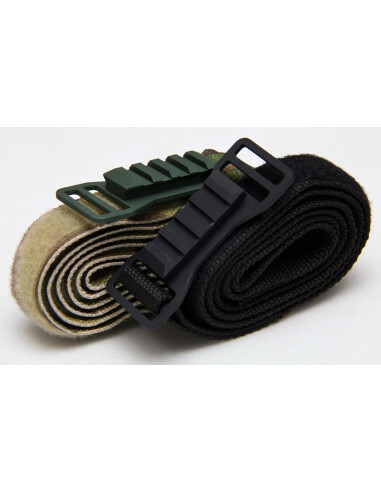 Fits belt sizes approx 26" to 36" Perfect for tactical gun rail accessories or to wear casually...its a win either way.